ALTEX™ is a Singapore Brand that specialises in Window Furnishing. ALTEX™ gained popularity in the initial stages providing solutions such as Roller Blinds, Venetian Blinds and Zebra blinds, commonly known as Korean Blinds. In recent years, ALTEX™ has over 1000 curtain selections and became an extremely popular brand due to the First R&D Outdoor Zip Blinds in Singapore, the ALTEX™ SecureZIP that is manufactured locally that is commonly seen in condominium balconies. The high quality Singapore made product has been featured in many reputable magazines and also local television news. ALTEX™ believe in Singaporean made product for Singapore, staying relevant and also keeping the price at an affordable and valuable amount. 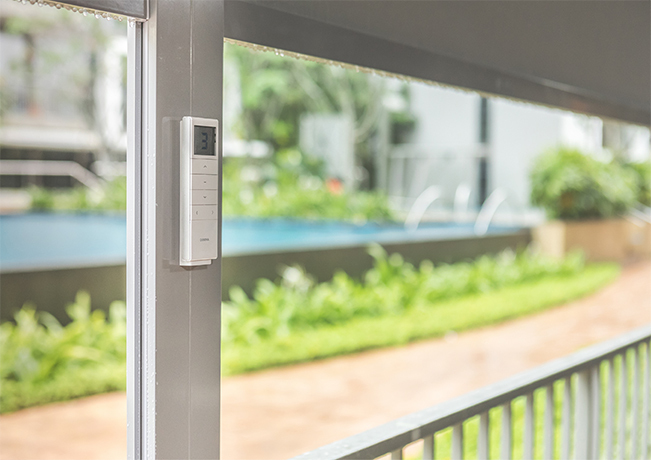 As Singapore moves towards a Smart Nation, ALTEX™ vision is to provide smart home solutions in the house for Singaporeans designing new window furnishing that are smart home compatible that is suitable for everyone. The ALTEX™ SecureZIP is the star product of ALTEX brand. 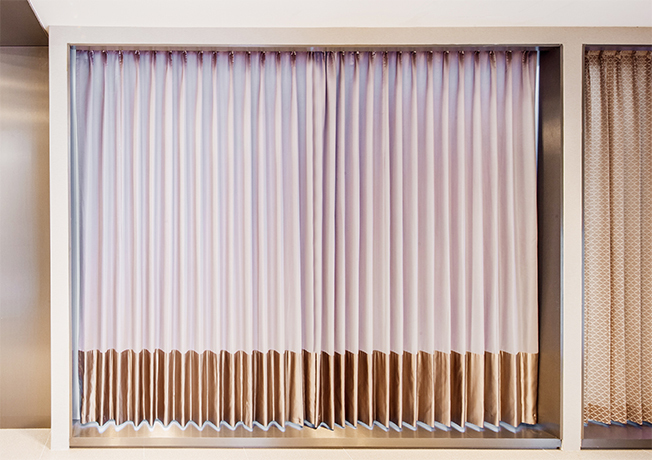 The ALTEX™ SecureZIP is the First R&D and manufactured motorised zip blinds in Singapore. The product gained extreme popularity in 2017-2018 with close to 10’000 panels installed island wide and is featured in local news and reputable home & design magazines. With in-house installers and high quality controlled manufacturing, the SOMFY (France) motor powered outdoor blinds is the most valued-for- money zip blinds in the market. Available in 1% / 5% Perforated U.S PHIFER Fabric. ALTEX™ Curtains selection has been specially selected and sourced around the world such as Europe, U.S, Turkey, Taiwan and China. With stringent checks and fabric test, the fabric selected are of high quality and are suitable for Singapore climate. One key feature of the ALTEX™ Curtains in mc2 is the Curtain Shaping Technology from U.S that provides a superb finish that complements a double pleat sewing. 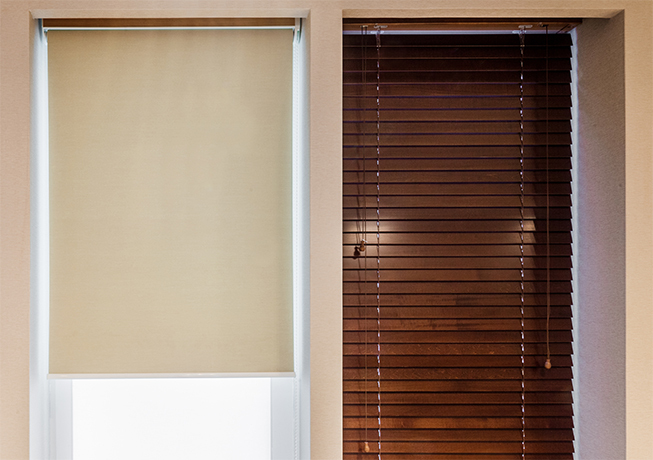 ALTEX™ provides simple blackout roller blinds that is widely used in area such as bedrooms, offices, library and restrooms. The roller blinds help to provide 100% complete privacy that is easy to operate and maintain. 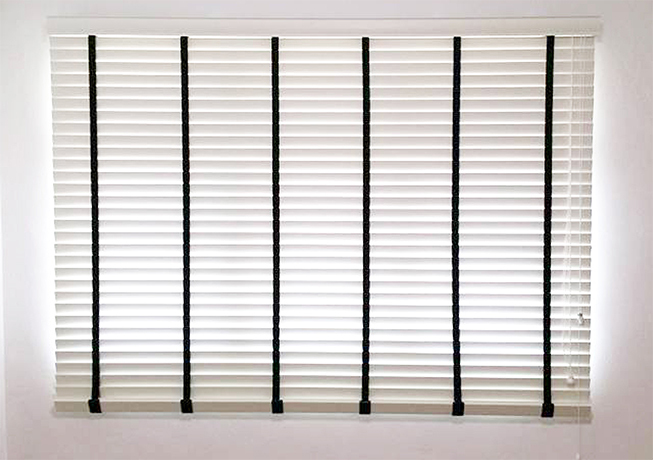 ALTEX™ Venetian Blinds are suitable for rooms that require light control and is popular for industrial themed houses and retail shops. The blinds come in over 30 colour selections of different material and are fully-customisable with a wide array of leather tapes. Available in PVC and Wood.